In the courtyard off Dunlop. Brennen Demelo Studio requires 24 hours notice for cancellation or changes to your scheduled service(s) to avoid a cancellation fee. Guests cancelling within less than 24 hours of their scheduled appointment(s) are subject to a cancellation fee of 50% of their scheduled service(s). When booking a same day appointment or within a 24 hour time frame, we ask that you provide us with 3 hours notice of any cancellation or change to your appointment to avoid a cancellation fee. BDS recognizes that not all of life’s unexpected events come with advance notice. Please call or email as soon as you know you cannot make your scheduled appointment. Cancellations and No-Shows leave gaps in the stylists’ schedules that cannot be filled without timely notice and prevent us from being able to accommodate other guests waiting for appointments. As a courtesy, we send a confirmation email or text 48 hours before your scheduled appointment. However, if we are unable to reach you, please remember it is your responsibility to remember your appointment dates and times to avoid missed appointments, late arrivals, and a cancellation fee. Guests who do not show up for their scheduled appointment(s) without contacting the Studio are considered “no-shows.” No-shows are subject to a cancellation fee outlined in our Cancellation Policy. We require a deposit of $200 for services over 3 hours long with the same stylist (ex. Keratin Treatments & Colour Corrections) in order to reserve your appointment. Cancellations with less than 24 hours notice or no shows for these appointments will result in a forfeit of this deposit. Deposits may also be required for large group bookings, such as bridal parties. Brennen Demelo Studio aims to provide the highest quality of service. 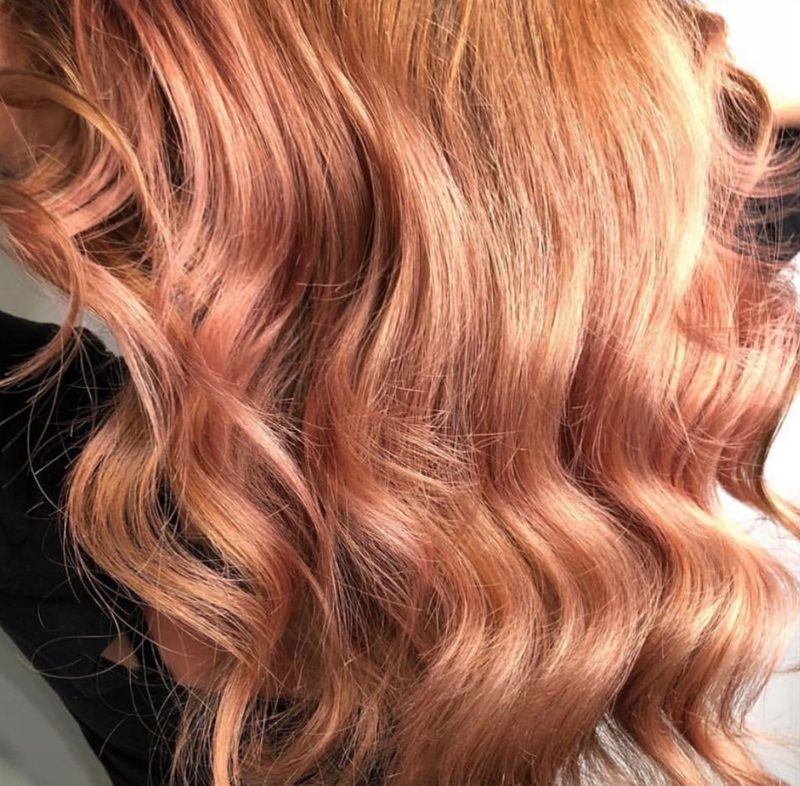 We require our guests to contact us within 72 hours of the performed service if they are not satisfied with the end result, due to a technical error made by the stylist / colourist. An appointment is then made to come in and consult with the salon manager and stylist. At that time, an assessment will be done to determine if a redo is necessary. Here at Brennen Demelo Studio, we hold high standards for our team members. We thrive on excellent customer service and professionalism. We promise to give you the best service, to the best our our abilities. We reserve the right to refuse any service(s) should we feel the service is not up to our standards or may compromise the integrity of the hair.